Build your business, talk to your peers, and have some fun while you are at it — this weekend in San Antonio. Texas Restaurant Association Marketplace, the second largest industry event in the country, has morphed into part trade show, part conference, part party. It starts Sunday — in San Antonio, for the first time in over 30 years — at the Henry B. González convention center. You can get only so much through a screen. So let’s take this chance to visit in person. I would like to continue my tradition of meeting as many of the restaurateurs who follow my work as possible. Those meetings help me understand even more about how to serve people like you, successful owners of multi-unit independent restaurant companies, with a steady diet of insight, strategy, and tactics that grow your business, increase your profits, and give you more time off to enjoy life. 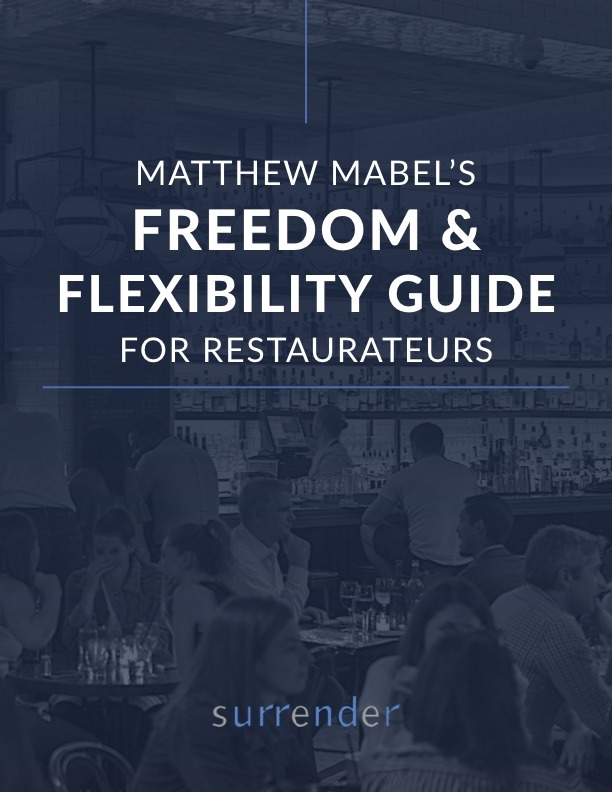 If you crave an opportunity to learn from four lifetimes of experience growing successful multi-unit restaurant companies, this is your chance. It’s a rare opportunity to learn how to avoid common industry pitfalls as this panel of experts talks about how they would have done it differently if they had it to do all over again. It’s also a chance to plan your strategy when you see what they anticipate for your company and for the industry in the future. Lone Star Bash takes place Sunday July 15th from 6-9 PM. It is a chance to enjoy live music, an adult beverage, and some great food created by a dozen chefs who will be on hand. It benefits the Texas Restaurant Association Education Foundation, where I serve as a trustee and on the Executive Committee. TRAEF is best known for Texas ProStart, a workforce development high school culinary and management program with 25,000 participants in 250 high schools around the state.